Ships today if you order in the next 4 hours 7 minutes. In order to build necessary proteins, the body needs several amino acids. Some can be naturally produced by the body while others, called essential amino acids, can only be acquired from food. With a healthy balanced diet, getting enough amino acids shouldn't be a problem. But with an increase in processed foods, it's becoming more difficult to get the nutrition necessary for the formation of even nonessential amino acids, including serine. Make sure you're getting enough of this brain-boosting amino acid with L-Serine from Douglas Labs. 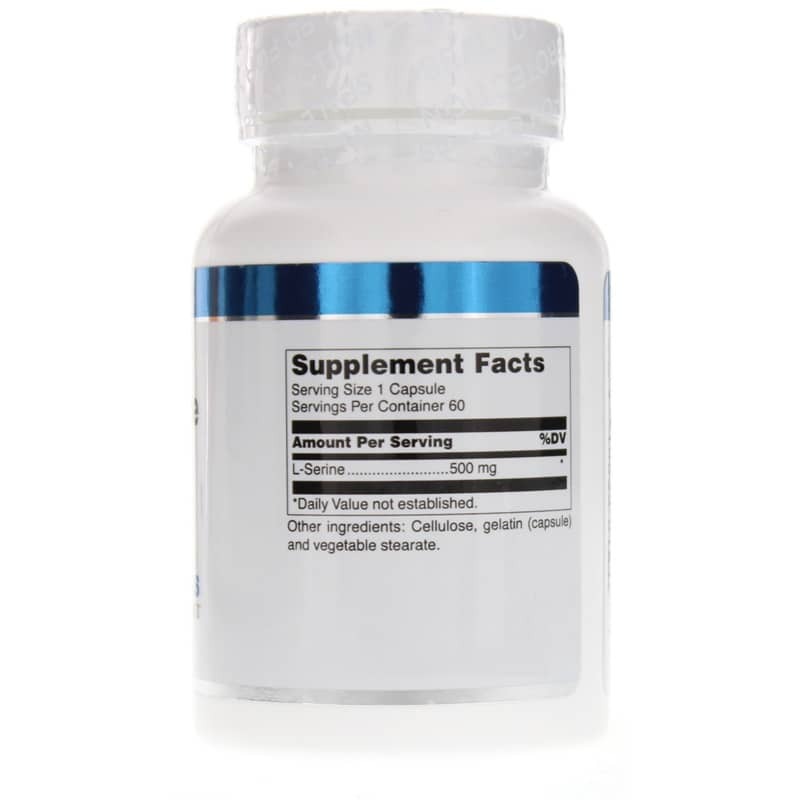 L-Serine is an amino acid supplement with 500 mg of high-quality L-serine per capsule for the support of brain health and much more. 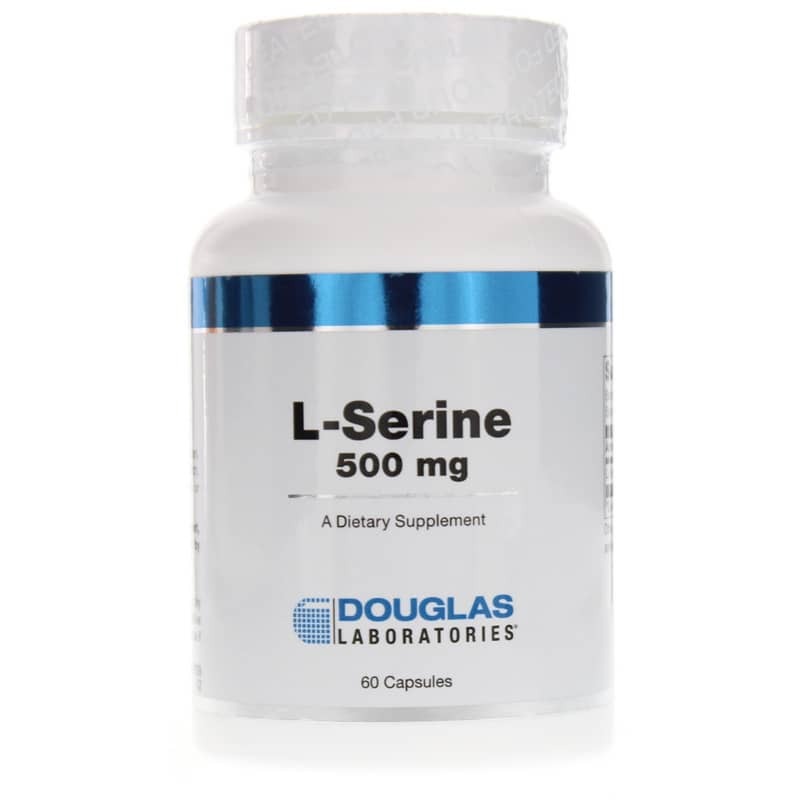 For optimal quality, Douglas Labs' L-Serine is made in the USA. Nourish your brain and your entire body. Order L-Serine today. Contains NO: yeast, wheat, gluten, soy protein, milk, dairy, corn, sodium, sugar, starch, artificial coloring, artificial preservatives, or GMOs. 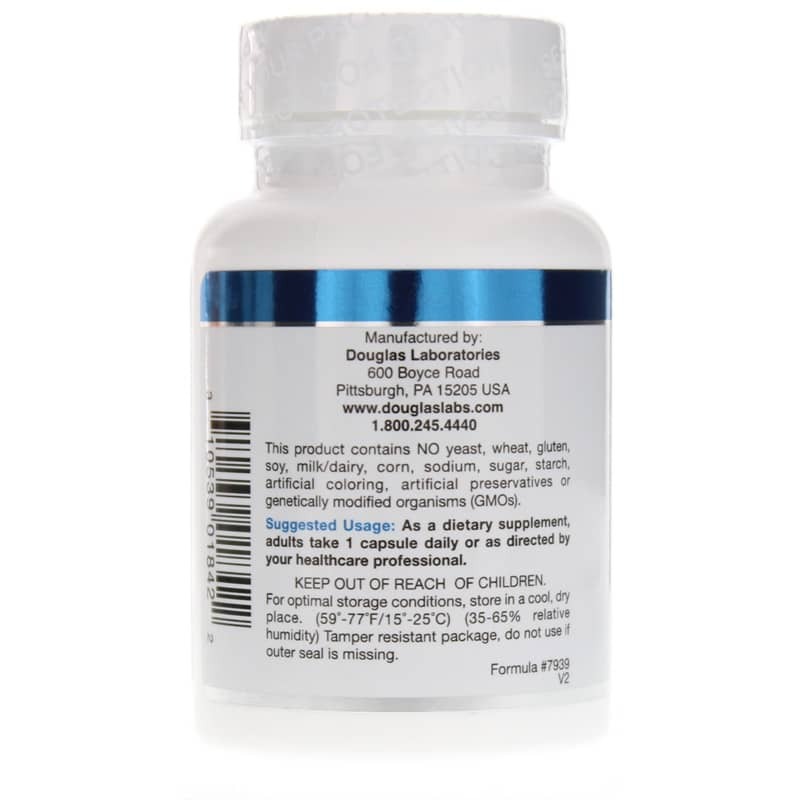 Adults: As a dietary supplement, Adults take 1 capsule daily with meals or as directed by a physician or healthcare professional.